OSYON is partner of Sophos. IT security products have become as complex as the networks they're trying to secure. At Sophos we know that the solution to complexity is not more complexity. We tackle security challenges with clarity and confidence, knowing that simple security is better security. These powerful firewall appliances offer 1U performance with a desktop form factor and price. If you have a small business or branch offices to protect and are working on a tight budget, these models are the ideal choice. 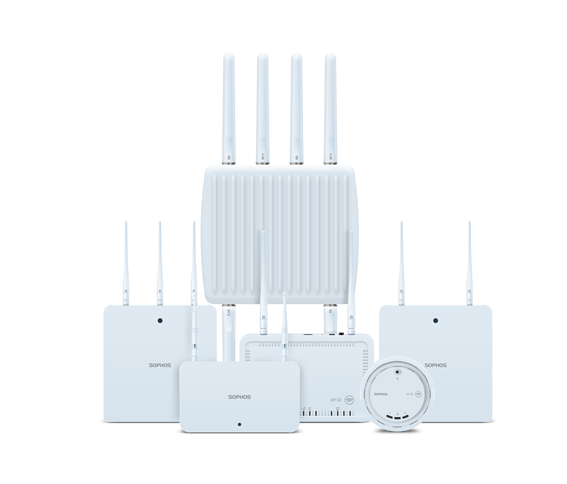 They are also available with integrated 802.11ac wireless LAN for optimal coverage and connectivity for your mobile workers. Built upon the latest Intel architecture, our software makes optimal use of the multi-core technology to provide excellent throughput for all your key processes. 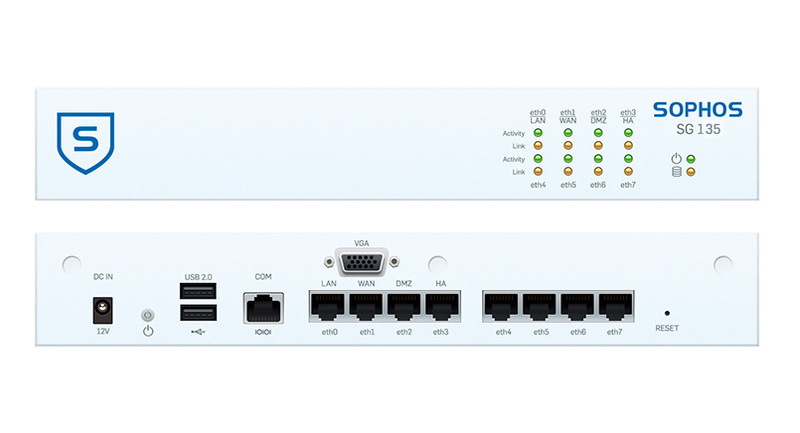 These models come equipped with 8 GbE copper ports built-in and, as with all our firewalls, up to 10 appliances can be dynamically clustered for greater scalability. The Sophos SG 430 and SG 450 offer enterprise performance for distributed organizations or larger mid-sized companies. The connectivity options are second to none for rack mountable appliances, with each model coming equipped with a removable 8 GbE copper port module and 2 additional FleXi Port slots which you can configure with your choice of optional modules. For highavailability, the SG 450 also offers unparalleled redundancy features in a 1U appliance with a second SSD (RAID) integrated and an optional second power supply available. The Sophos SG 550 and SG 650 are high-performance firewalls equipped to provide protection for larger distributed organizations and data center environments. They offer the fastest Intel CPU technology available today to effortlessly handle use as an all-inone solution or a powerful next-generation firewall. The models offer either 3 (SG 550) or 4 (SG 650) FleXi Port expansion bays to tailor your connectivity to your environment. An 8 port GbE copper module is supplied as a default. Hot-swappable dual SSDs and power supplies are standard redundancy features in this class. Cluster up to 10 of these appliances for larger deployments or simply add an additional appliance as a failover for high availability. Simplify your wireless networking by using your Sophos firewall or UTM as a wireless controller to centralize your Wi-Fi management and security. Our access points are automatically set up and configured by the firewall. That means all your wireless clients get complete threat protection too.